A clean facility is critical to make a great first impression and ensure your customers keep coming back. 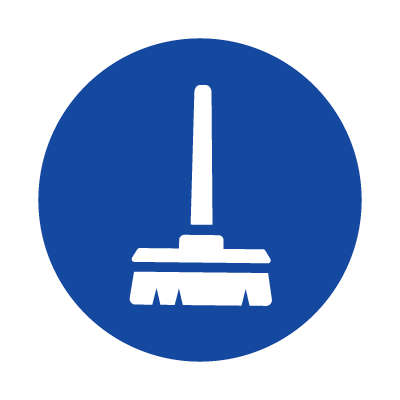 Metro Linen Service will help keep your establishment safe, clean and professional, while keeping dust, allergens and other contaminants under control, with specially designed mats, rugs, mops and towels available in a wide variety of sizes and colors. Logo mats are usually the first things your customers see. With our customization services we can create unique, eye-catching, durable mats that they will remember.